Even cute pugs need to bundle up for the cold. 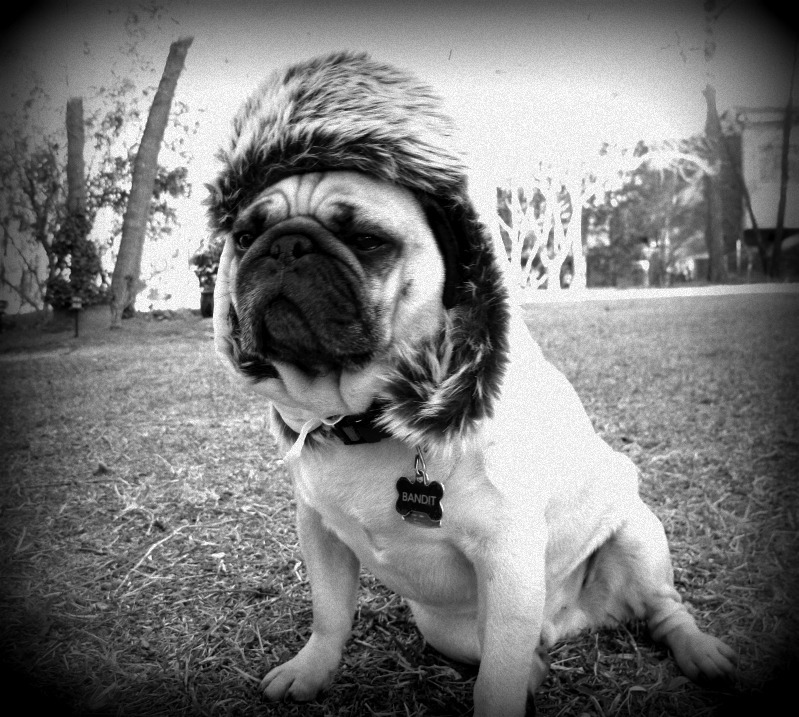 A dashing hat with a thoughtful stare, what a dapper pug! She looks absolutely shocked, doesn’t she? 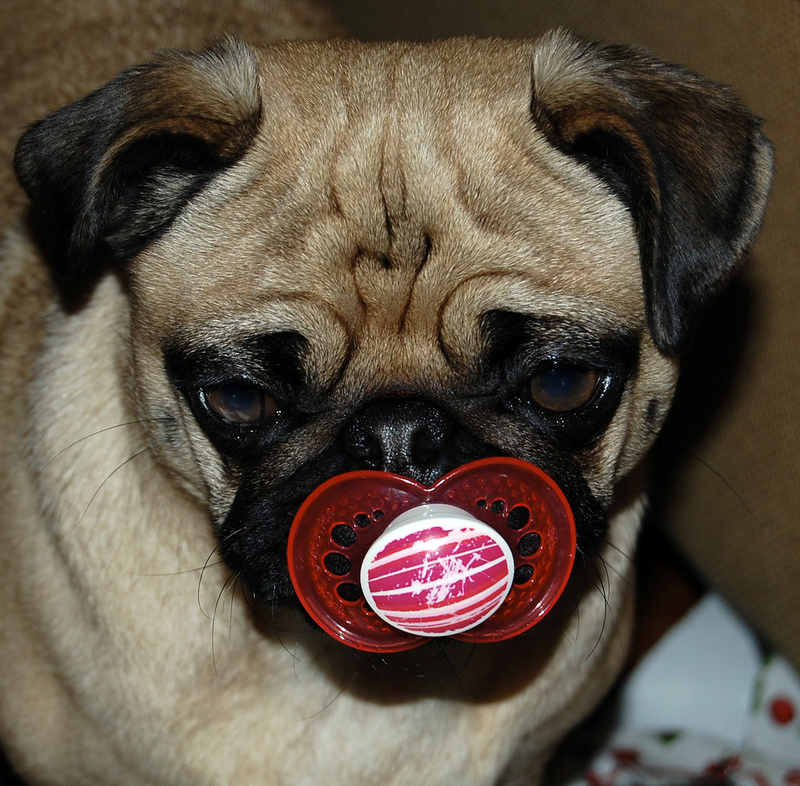 Cute pug and a pacifier! 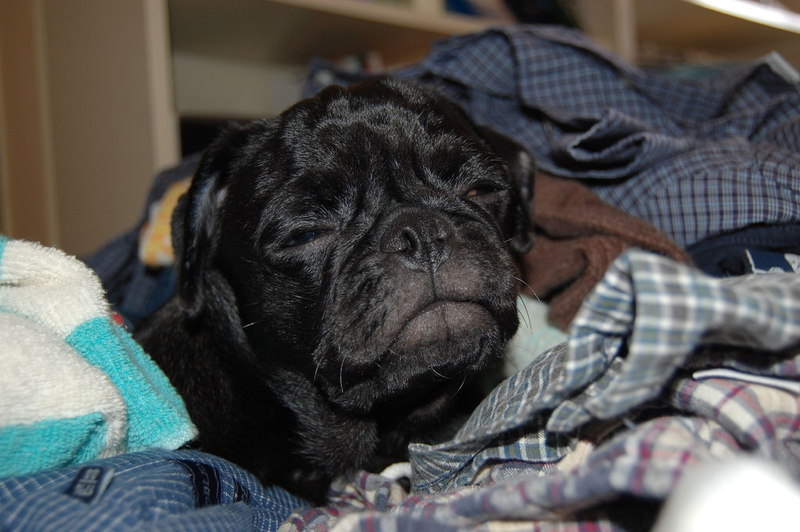 We’ve never seen anything like this adorable pug – have you? 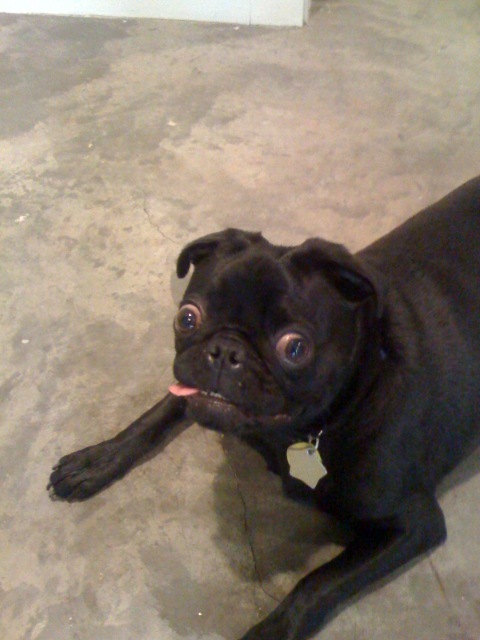 This is one skeptical and cute pug! 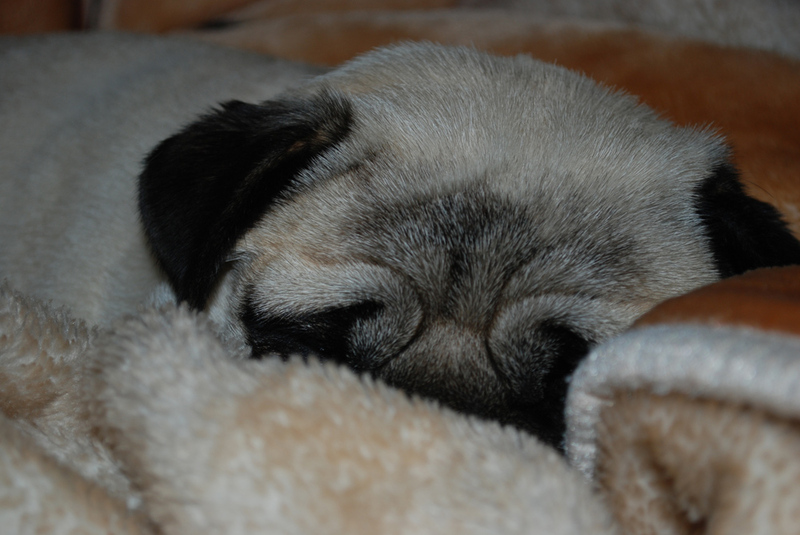 Okay, so maybe this pug is just sleepy. But he could be just really, really skeptical too! Maybe he is being forced to go to go to bath time? This cute pug puppy looks so soft! 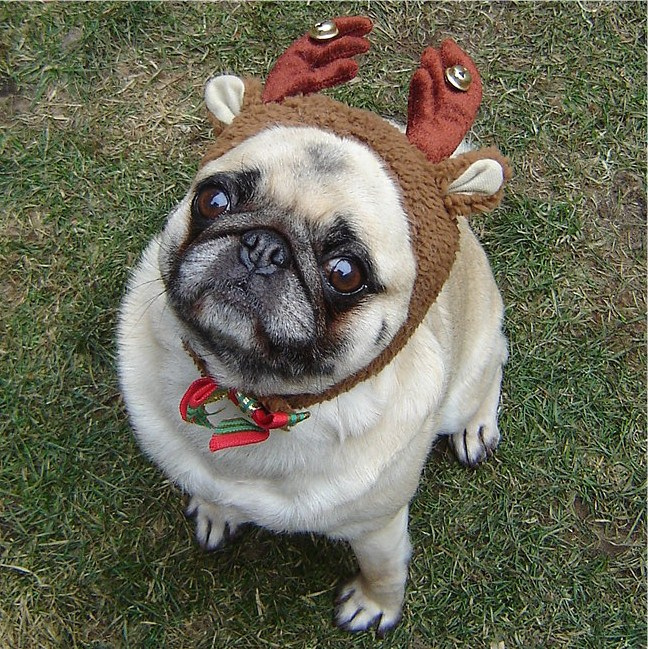 Cute button ears with a darling face, this pug is ridiculously cute! 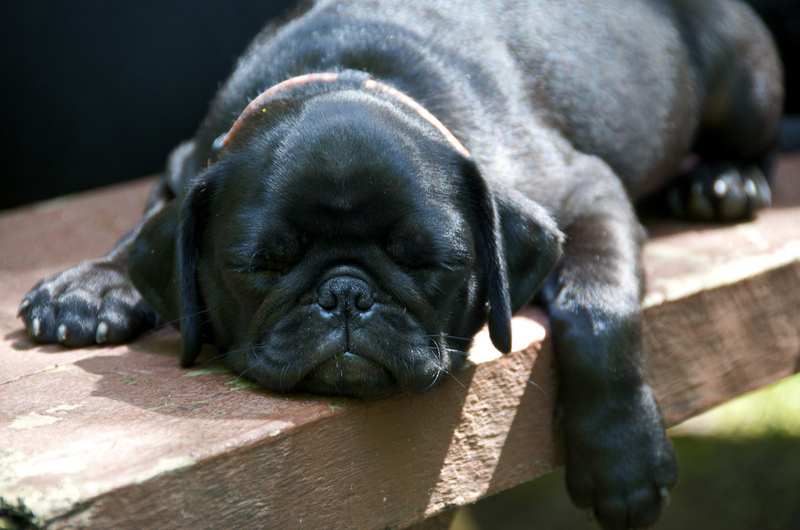 A cute sleepy black pug puppy! Pictures like these just make our heart melt! Cute pugs need cute hats to stay warm! Those puppy dog eyes are absolutely adorable! Absolutely adorable pug with bubbles! 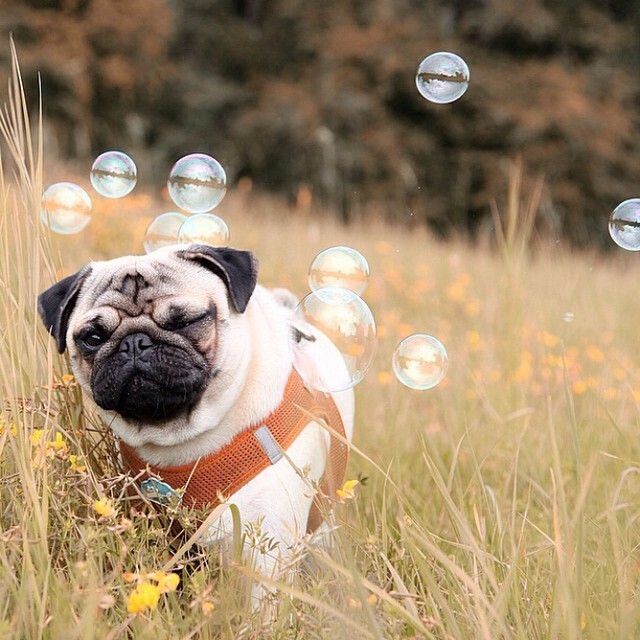 This cute pug looks so majestic with those bubbles too! 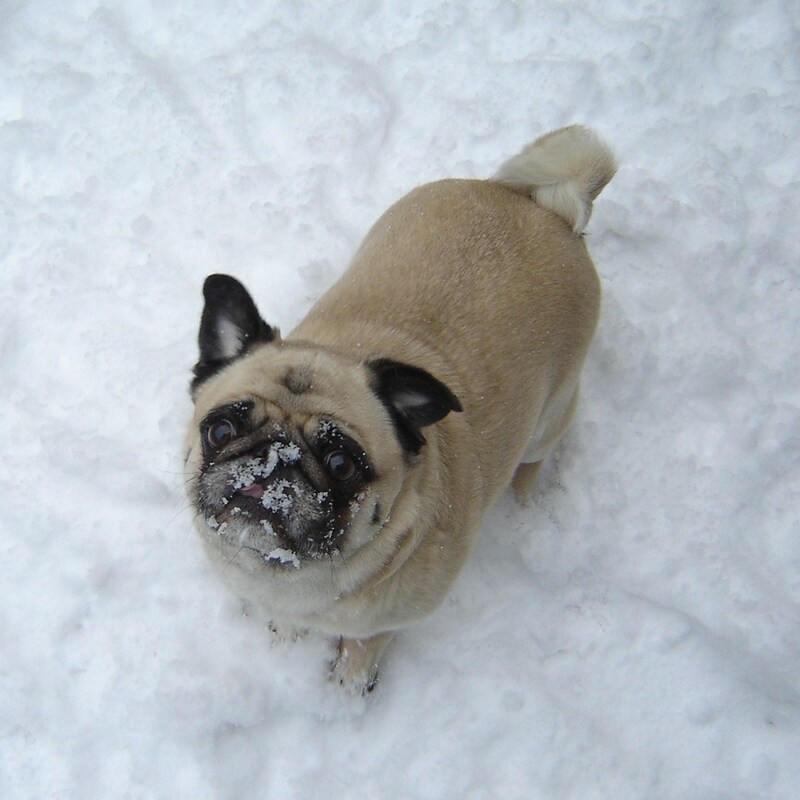 Stay warm out there pug friends! 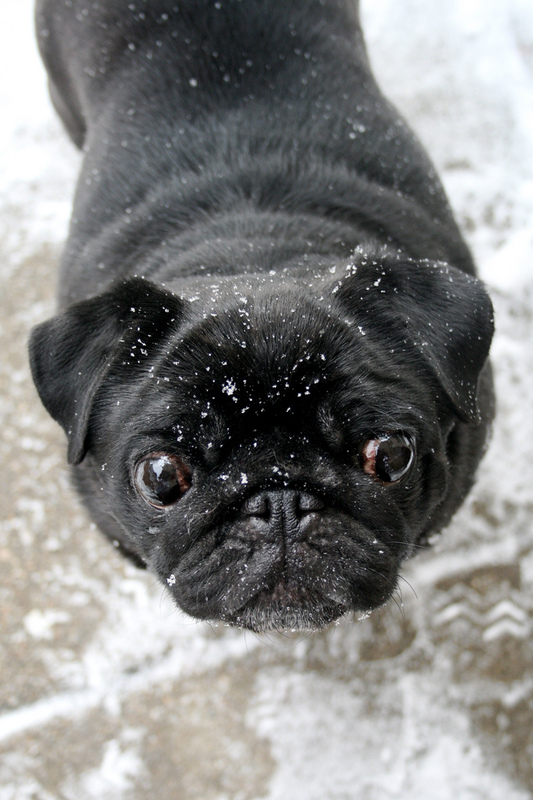 This cute black pug is a little chilly but oh so adorable!